Origin Raspberry has its original habitat South Eastern Europe. It could be found in Asia, Europe and North America. Raspberry seed oil has high content of gamma and alpha tocopherols, omega-6 and omega-3 fatty acids and Vitamin A. It is a great source of alpha linolenic acid that provides anti-inflammatory properties which helps to sooth the skin problems. 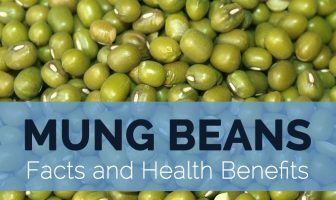 It has polyphenols such as anthocyanin and ellagitannin which is a powerful antioxidant that helps to rejuvenate cells and prevent skin damage. The oil is extracted by cold pressing the seeds of Raspberry. This oil could be added to facial creams, lip products, eye creams, hair care products and lip products. Raspberry seed oil has high content of Vitamin E and acts as a great source of antioxidants. It has high anti-inflammatory properties in comparison to hazel nuts and avocados. It is useful to treat signs of aging, dark spots and wrinkles. The oil has fruity aroma and its color ranges from yellow to red. Raspberry has its original habitat South Eastern Europe. It could be found in Asia, Europe and North America. Raspberry oil helps to minimize oxidation effect that is the causes of aging. It also slows the appearance of wrinkles. Raspberry oil helps to counteract wrinkles. This oil has high content of antioxidants that eliminates free radicals and makes the collagen of the skin firm and tight. Acne is the skin condition caused due to excess production of sebum as well as dead skin cells that blocks hair follicles of the skin. It supports the bacteria build up and its infections in hair follicles. It leads to blotchy skin, spots and unsightly pimples that could lead to scarring. The oil of raspberry is an aid for acne as it opens up pores and clears the sebum. This oil has high content of Vitamin A as well as essential fatty acids that possess skin healing properties. The chronic inflammation causes swelling, pain and arthritis. This oil is able to lower inflammation and is used as an ingredient in cosmetic products due to its effective treatment for rashes and eczema. 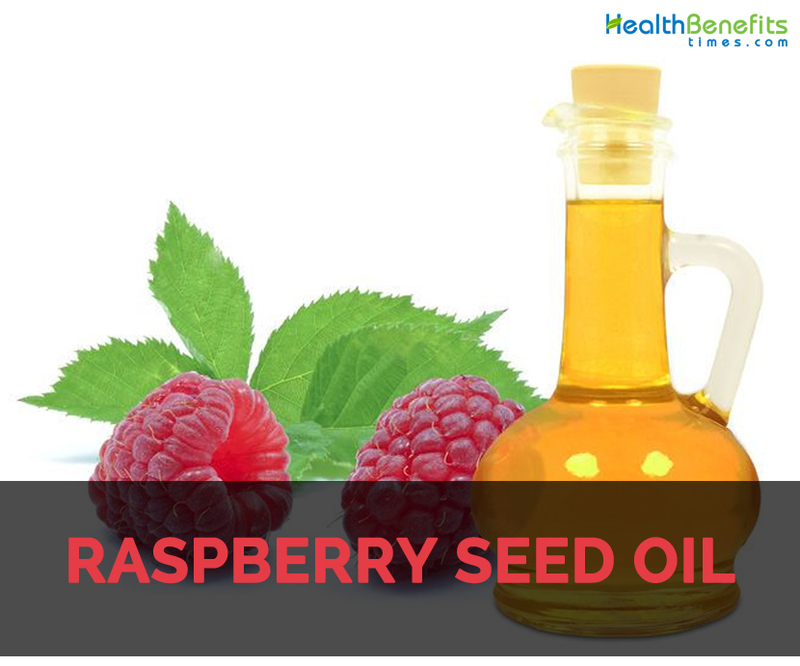 The daily intake of Raspberry seed oil lowers severe inflammatory responses. Raspberry oil has ellagic acid that helps to absorb UV-C and UV-B rays with SPF 50. It is considered to be an organic sunscreen which is provided by the Mother Nature. Carotenoids have vital role in maintaining the skin health. It acts as antioxidants that protects the skin cells from UV rays damage and also promotes the cell repair. It also possess various nutrients that assist in healing process. This oil has high content of gamma tocopherol and alpha tocopherol. Vitamin E is an effective antioxidant that assists the skin in clearing out free radicals. Raspberry seed oil helps to moisturize skin and preserves the skin’s moisture by preventing it from losing due to atmosphere. Moreover, the regular use of this oil enhances the moisture level of skin and is useful for the people with chronic dry skin. Raspberry seed oil has rheosmin which is a ketone that involves in the body metabolism process. It could also accelerate the process by assisting the transition of body to burn fat for energy instead of fat being reserved. When the body is on low carb diet, the body struggles on storing fat. Raspberry seed oil is loaded with vitamin B that is a folic acid required to maintain the healthy hair and skin. Its deficiency could result to loss of hair. The addition of Raspberry oil to the treatment of hair could add shine to the hair and also strengthens it. It lowers the oxidative stress on skin. Due to the presence of anti-inflammatory properties, it prevents the chances of eczema, rash and other skin problems. It calms irritation and swelling caused due to hot conditions. To promote oral health, it should be added to toothpaste and prevents the growth of bacteria. In order to nourish and moisturize scalp and hair, it should be added to conditioner and shampoo. It is used as a facial massage and relaxes body. It helps to treat skin ailments and repair damaged skin. It prevents the skin from water loss and also moisturizes skin. It improves the elasticity and firmness of the skin. It lowers the appearance of fine lines, dark spots and wrinkles. It speeds up regeneration of skin. It prevents the skin from sun damage. It could be added to the body, baby care and skin care products. It could be used in creams, lip balms, body balms, sun protection creams and other skin care products. People allergic to berries should not use this oil. Native Raspberry has its original habitat South Eastern Europe. It could be found in Asia, Europe and North America.